Precision Engine Services was established in 1974 by Len and Helen Morrison providing the same high quality, specialist service that has simply grown over the years. 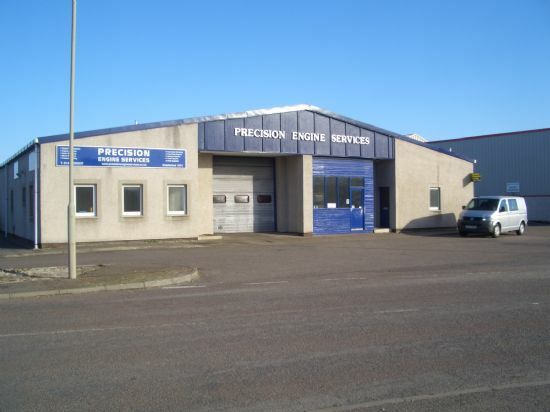 In the mid 1980s, Precision moved to its current premises in Seafield Road and shortly after that Andy and Carole Horne took the helm – Len’s daughter and son-in-law. In 2009, ownership of Precision transferred to Andrew and Nicola Morrison – Len’s son and daughter-in-law. For more information, see Precision’s Team. Precision Engine Services was the forerunner for bringing motorsport, in particular rallying, to the Highlands of Scotland in the 1970s. Andrew has continued to carry on Precision’s involvement in rallying. For more on this, see our Precision and Motorsport page.